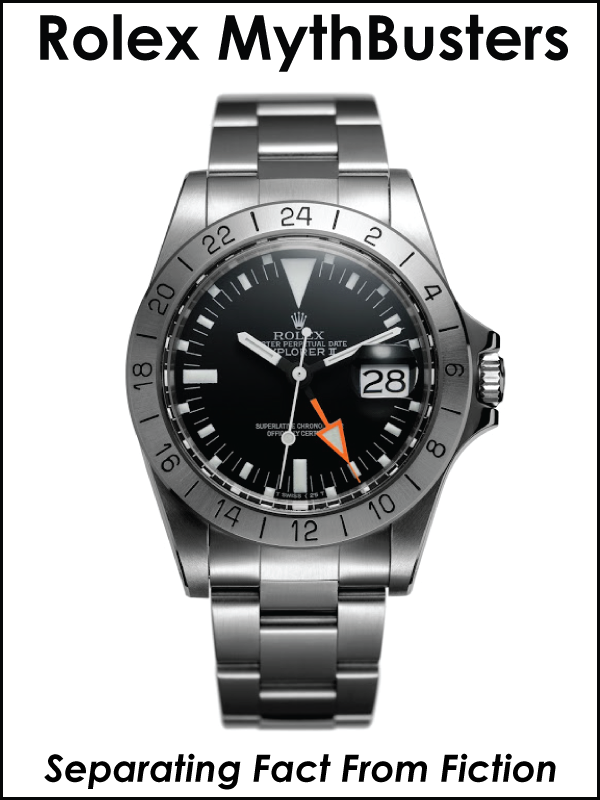 Wristwatches in general owe their genesis to the military. Before World War I, only women wore wristwatches. Men wore pocketwatches, but in warfare timing is everything, so if a soldier had to unbutton his overcoat, then unbutton his jacket to get to his pocket watch to see what time it was, he could get in a lot of trouble–especially if he was freezing in a muddy trench and had to hold his gun with one hand. That's why soldiers during World War I started wearing wrist watches. 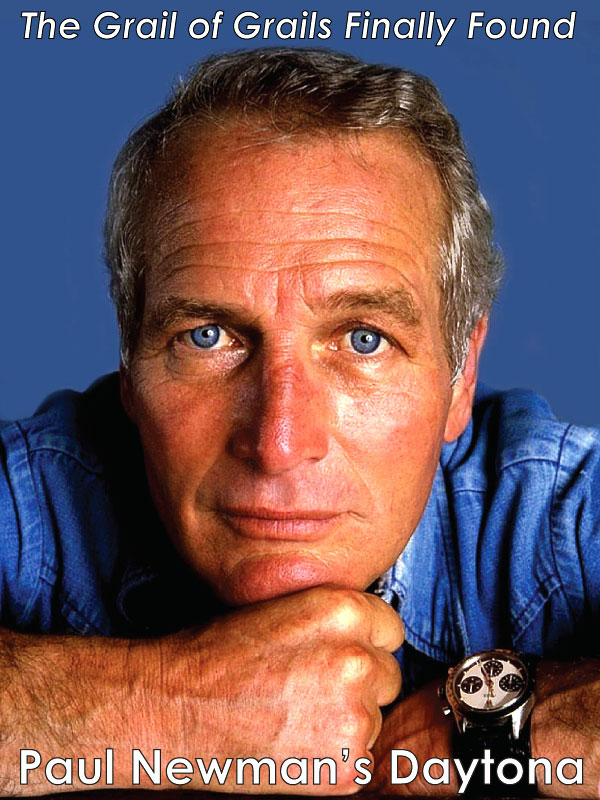 Wristwatches allowed a soldier to simply glance at his wrist to see what time it was. 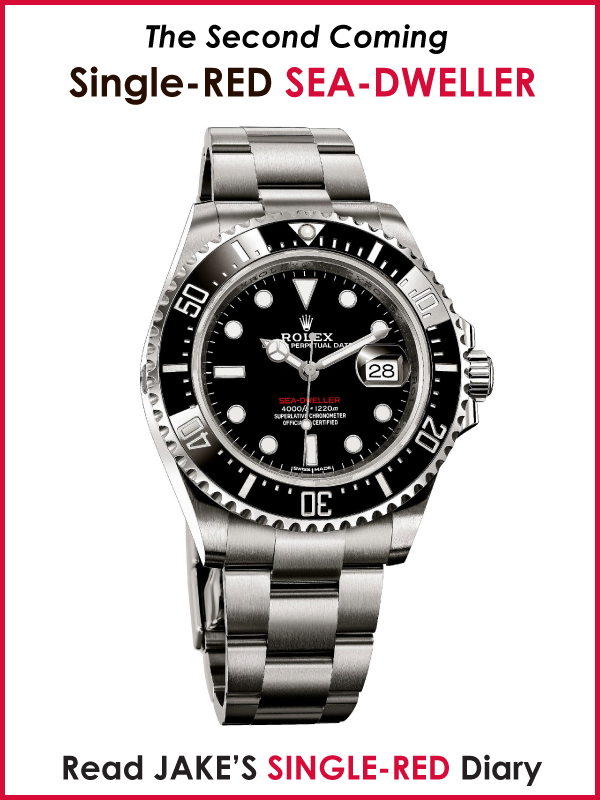 Military leaders have relied on Rolex since before Swiss Army General Henry Guisan put on the 50,000th Officially Certified Swiss Chronometer that Rolex made in 1946. 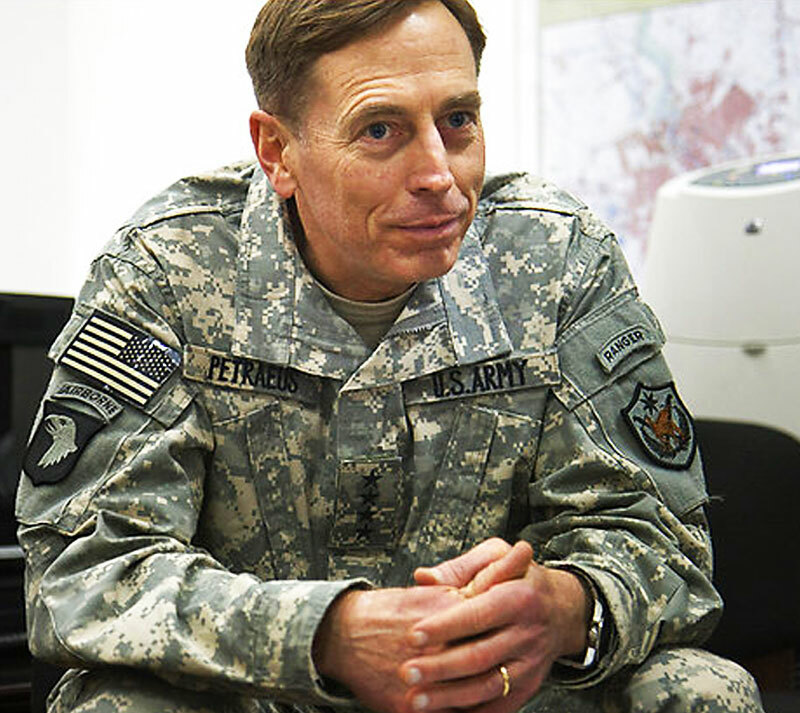 Let's begin by looking at U.S. Army 4-Star General David Howell Petraeus. 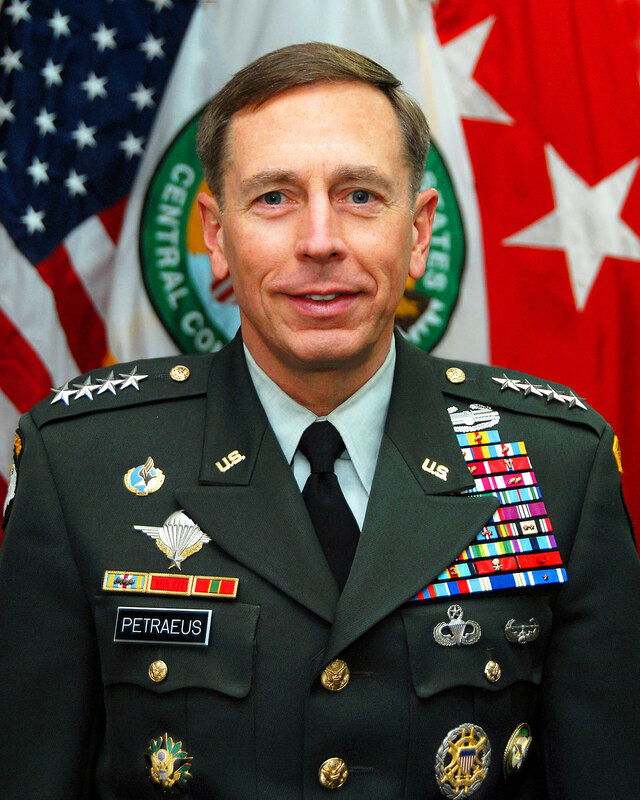 General Petraeus is the 10th and current Commander of U.S. Central Command. 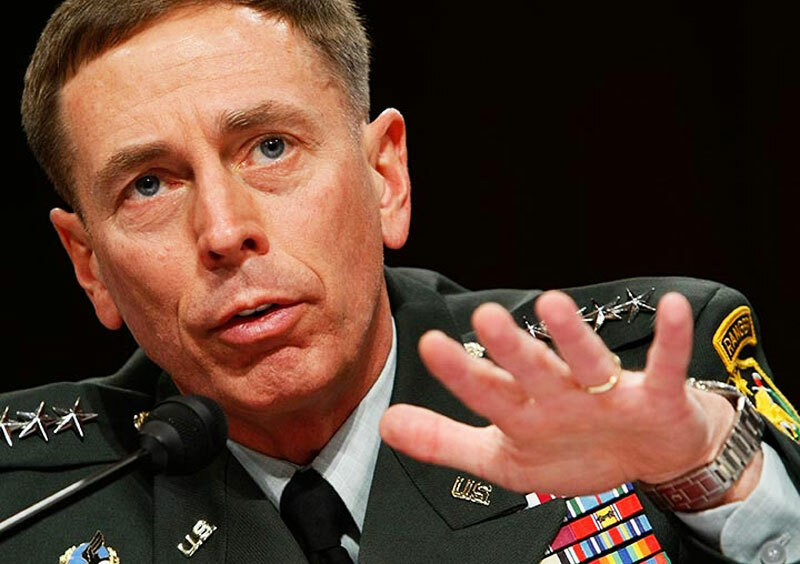 General Petraeus has an extremely distinguished military career and it comes as no surprise that he depends on his Rolex Submariner to keep time. General Petreaus was recently selected as one of the world's top 100 public intellectuals in a poll conducted by Foreign Policy and Prospect Magazines. Time Magazine named General Petreaus in 2007 as one of the 100 most influential leaders and revolutionaries of the year. 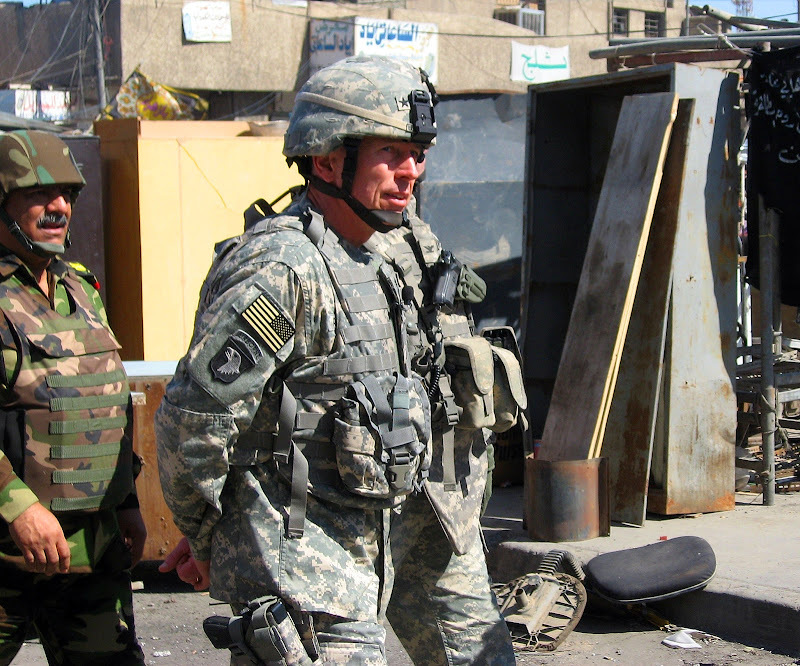 General Petreaus previously served as Commanding General for the Multi-National Force in Iraq. 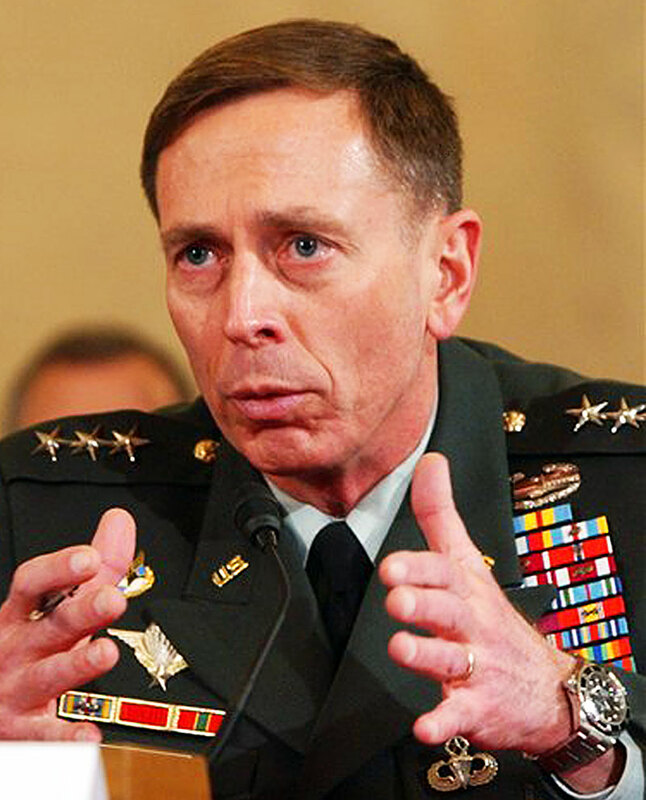 As Commander, General Petraeus oversaw all coalition forces in Iraq. 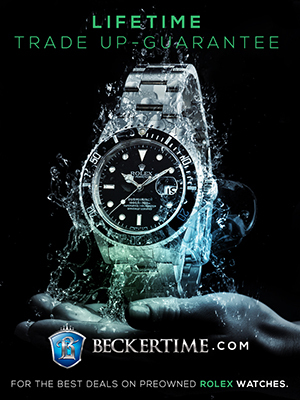 General Petreaus has an amazing military career, but let's go back to beginning and take a look at military leaders who wore Rolex. Swiss Army General Henri Guisan is Switzerland's most beloved protector in history. 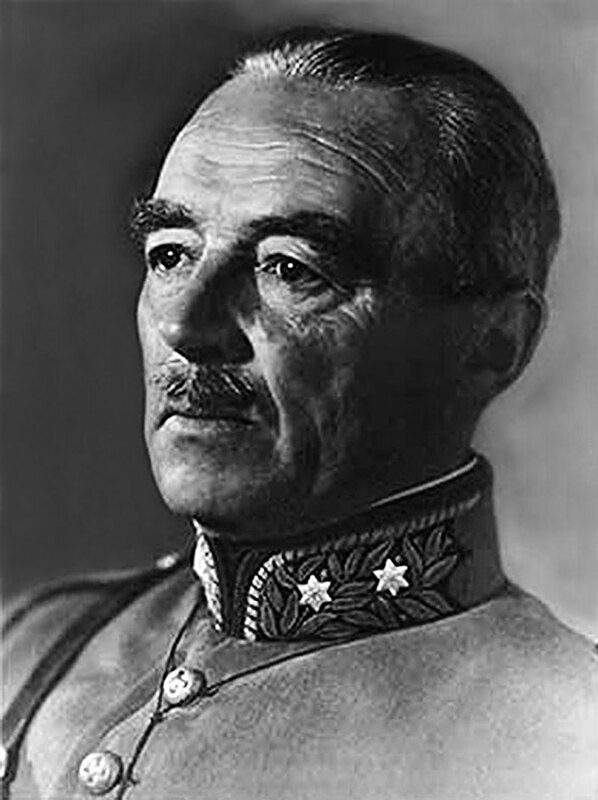 Guisan protected the Swiss from the Nazi's during World War II. 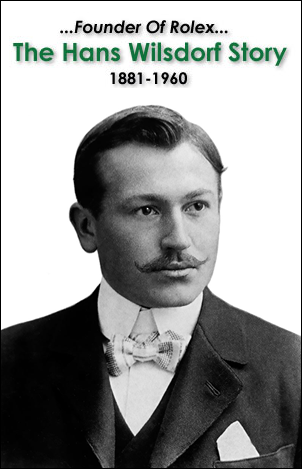 Gusan not only wore a Rolex, but was given the 50,000th Officially Certified Swiss Chronometer that Rolex ever made. 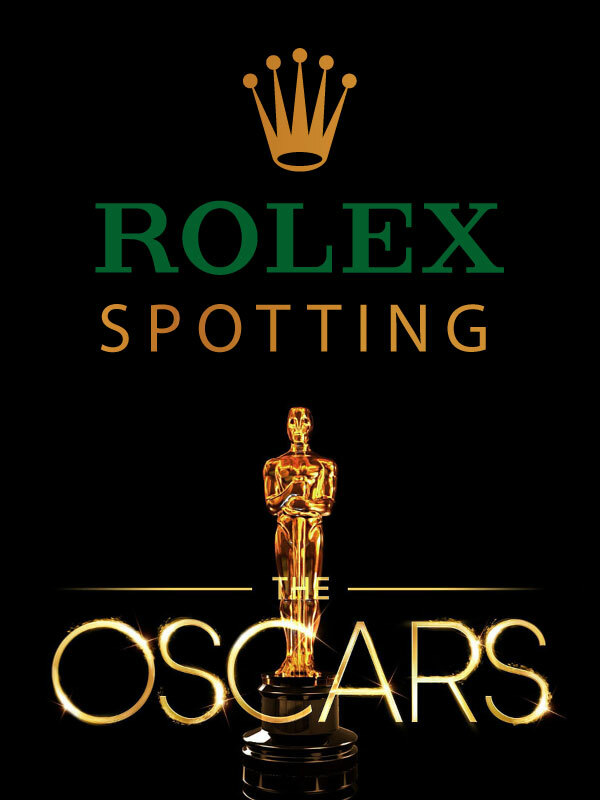 Rolex gave Sir Winston Churchill with their 100,000th Officially Certified Swiss Chronometer which was a Rolex Datejust in Pink Gold. 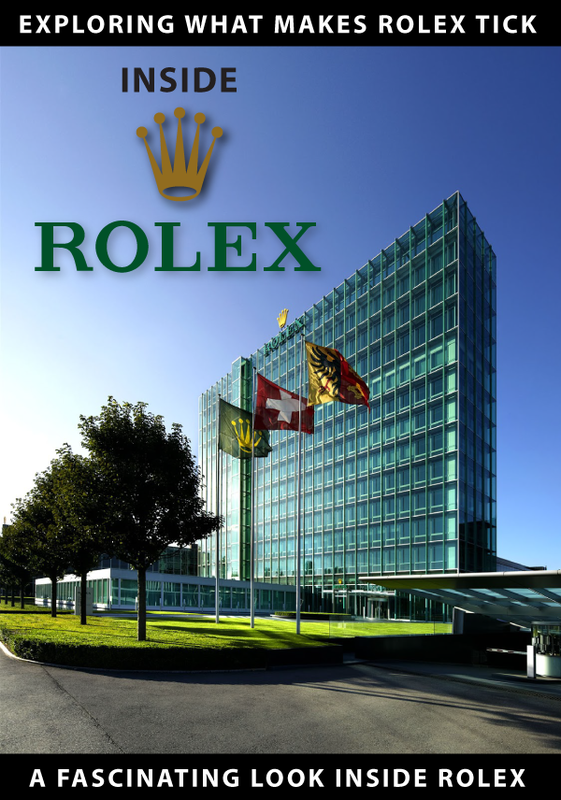 Rolex chose U.S. General, Dwight D. Eisenhower as the recipient for their 150,000th Officially Certified Swiss Chronometer. 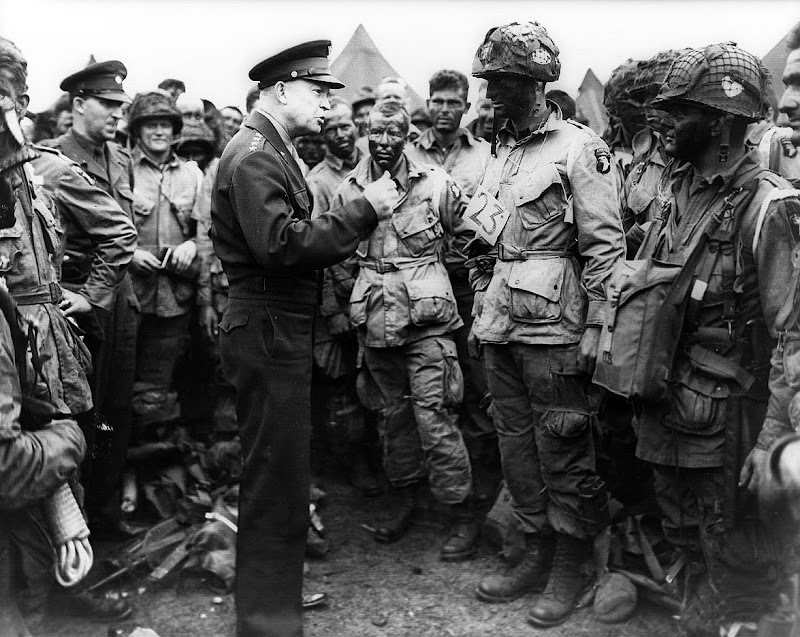 Eisenhower is pictured below, briefing U.S. Army Airborne Paratroopers on the morning of the D-Day invasion he architected to save Europe and the rest of the world from Nazi aggression. 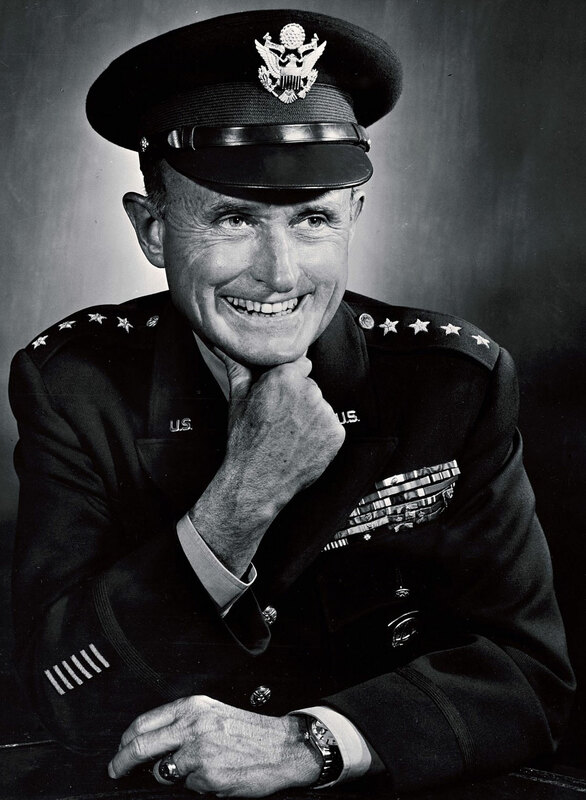 U.S. General Gruenther was the recipient of Rolex' 200,000th Officially Certified Swiss Chronometer which you can see in the photograph below. 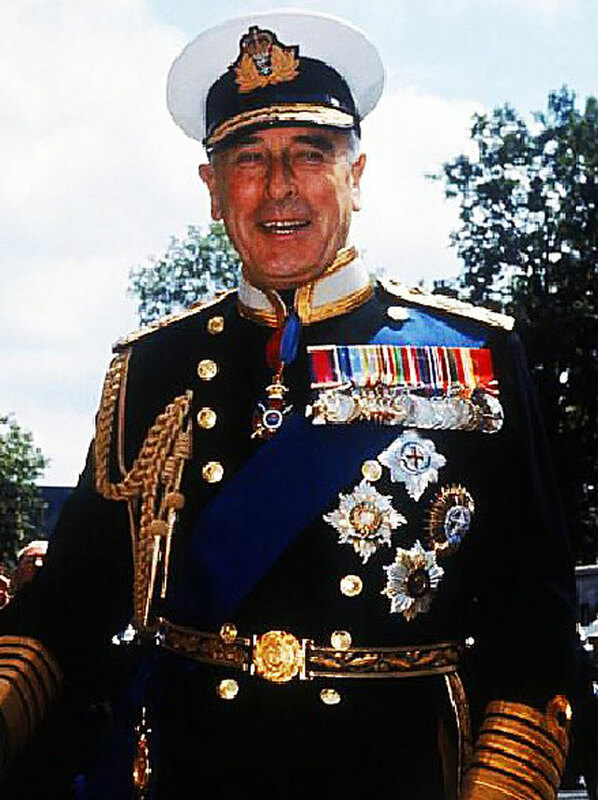 Lord Mountbatten of the British Admiralty was also a big fan of Rolex watches. 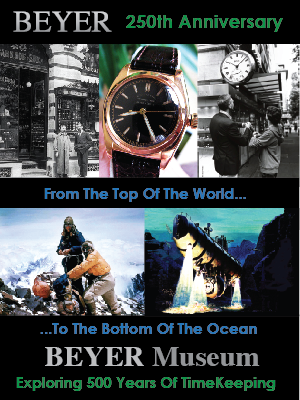 Mountbatten was so proud of his Rolex watches he gave Rolex permission to publish the fact that he wore them, but Rolex of Geneva decided no to exploit this fact for commercial gain. 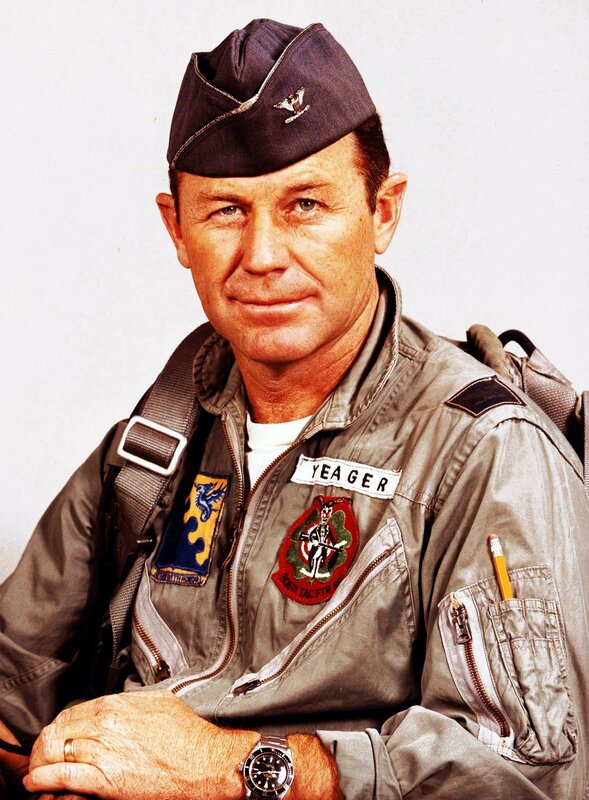 In 1947, when Chuck Yeager broke the speed of sound barrier for the first time in history he was wearing his Rolex Oyster as seen in the photo below. 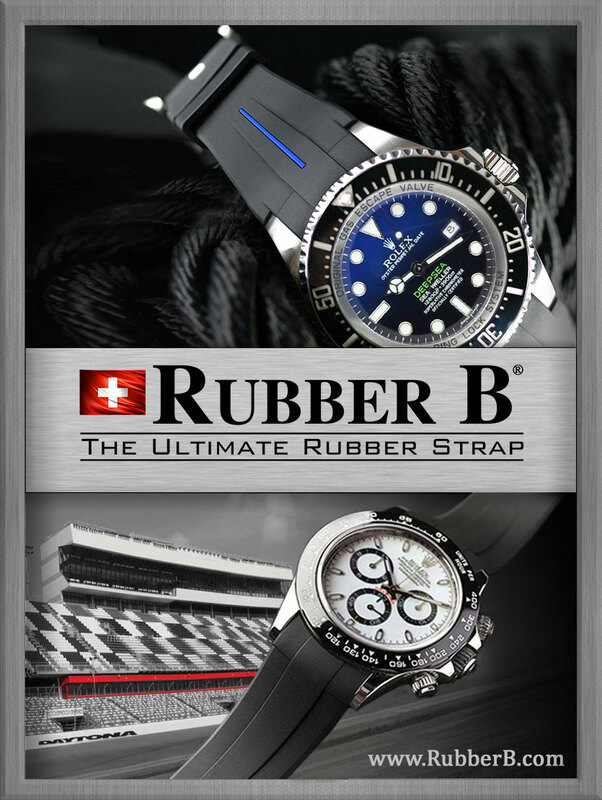 Many years later, we see General Yeager wearing his "James Bond Submariner" in the photo below. 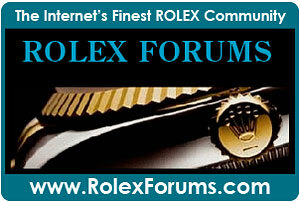 To this day, General Yeager still wears a Rolex. 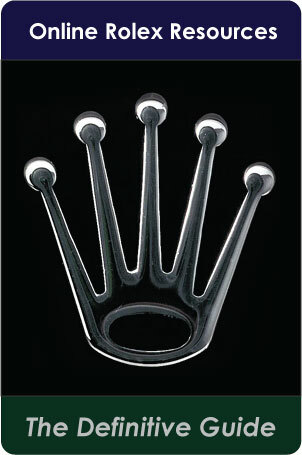 This means he has been wearing Rolex watches continually for 7 decades straight–pretty amazing if you think about it. 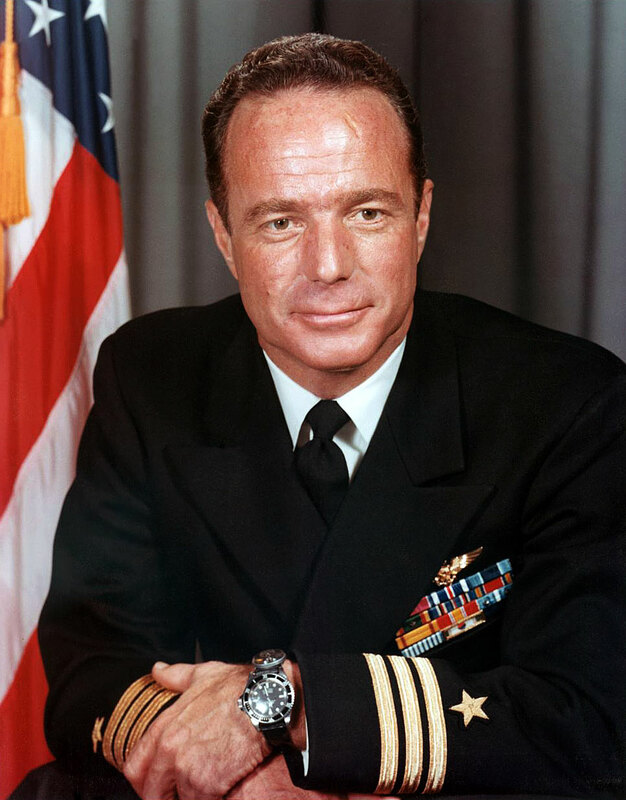 Chuck Yeager and Scott Carpenter were both part of "The Right Stuff" and Scott Carpenter (pictured below) went on to the U.S. Navy SEA-LAB program that helped Rolex develop the Rolex SEA-DWELLER. 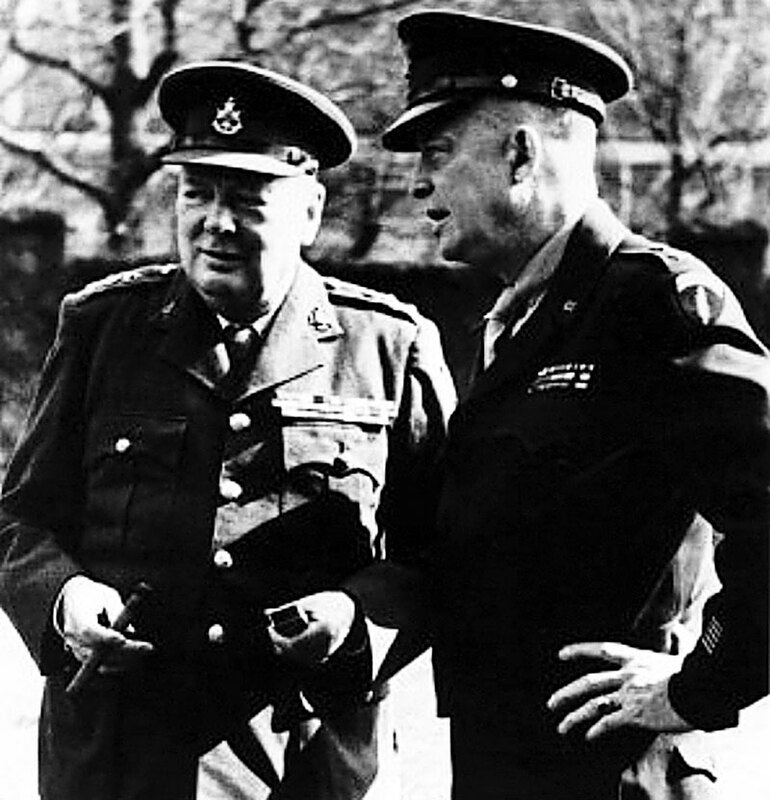 It should come as no surprise that military leaders throughout modern history have depended on their trusted Rolex watches.